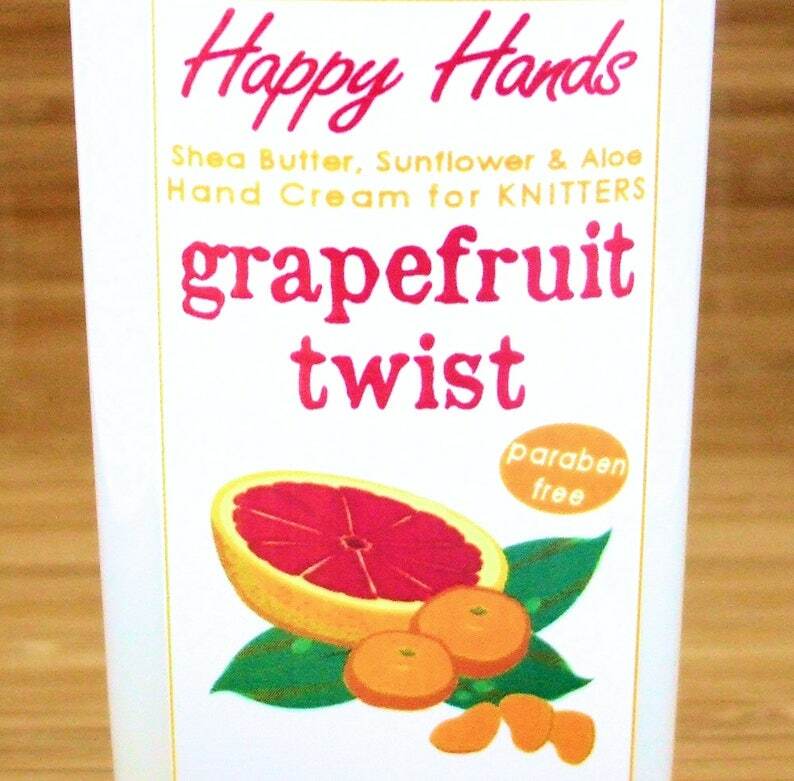 To make this bright & juicy citrus hand cream scent, I combine the all-natural essential oils of ruby red grapefruit and tangy tangerine, for a fresh tropical "twist". The result is super fresh and energizing, and the essential citrus oils are also a wonderful treatment for your cuticles. Smells great and really is wonderful on my hands! 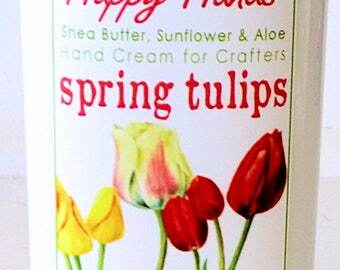 I could wax poetic about this hand cream for ages! Not only am I a knitter, but someone who works outside in Midwest winter. My hands have been saved from so much dryness and cracks. Thank you again. You have a customer for life.